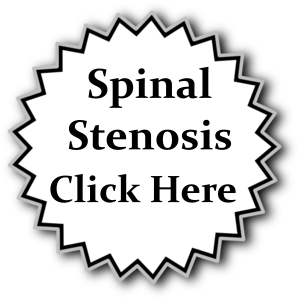 At Jasper Spine Institute we offer several types of injections and procedures to help relieve and reduce your symptoms. 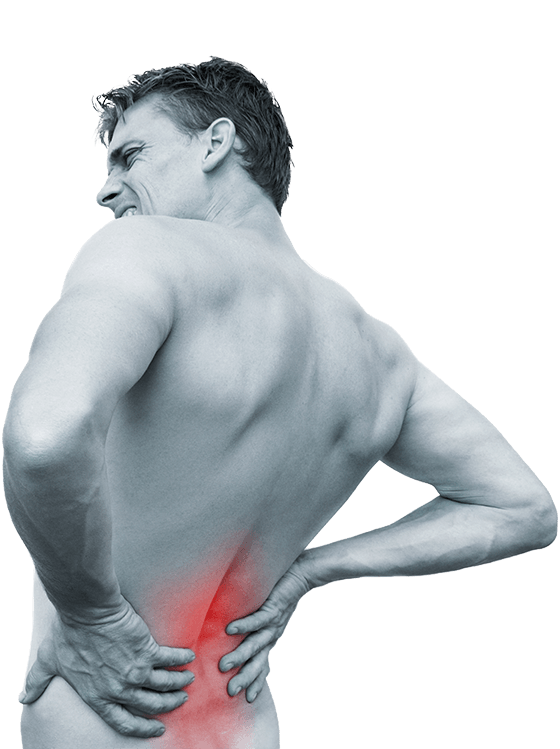 These procedures like MRI and steroid injections help pinpoint where the pain is coming from so we can tailor a solution to treat and reduce your painful symptoms. 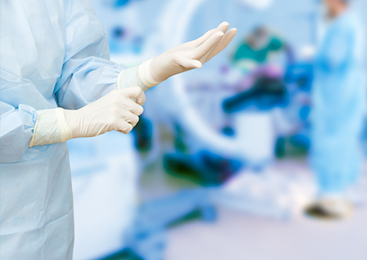 The Open Endoscopically Assisted Tubular Retractor Surgery we use at Jasper Spine Institute are the least invasive procedures used to reduce and eliminate painful symptoms related to the spine. 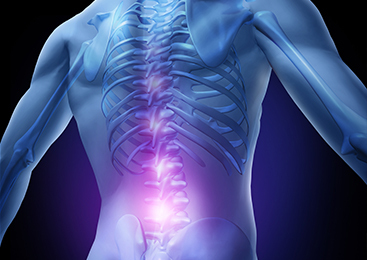 At Jasper Spine Institute, we listen and work with you to develop a unique treatment regime that addresses your pain and symptoms. 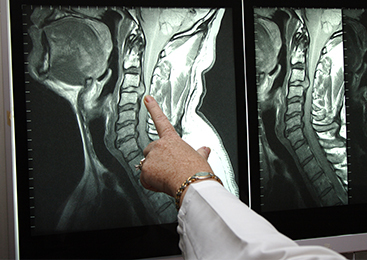 Our goal is prevent any unnecessary large spine surgery that historically has the potential to make your pain worse. Jasper Spine Institute concentrates on noninvasive and minimally invasive procedures that will return you to the quality of life you deserve without the pain and suffering.